Today, Opera Browser has over 320 million users worldwide. It continues to be in a competitive form by being accessible not only to desktops but also to mobile devices. Furthermore, the team behind Opera Browser continues to innovate in order to keep up with the current technological advancement. An example of such innovation is by leading the web browser industry in AI-integrated content. The team also see to it that their software answers to the demand of the consumers and business sectors. It is also the first browser to have tabs and speed dials. 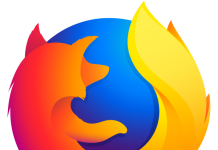 These are features that you can see on almost any web browsers today. These features in Opera Browser is so intuitive that it set the standard for modern web browsers. The Opera Browser is one of the pioneering web browsers to be launched successfully since the inception of the internet. 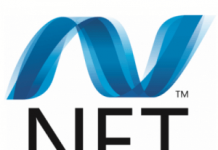 It is the first web browser to be developed with the idea of making web browsers accessible to any device. 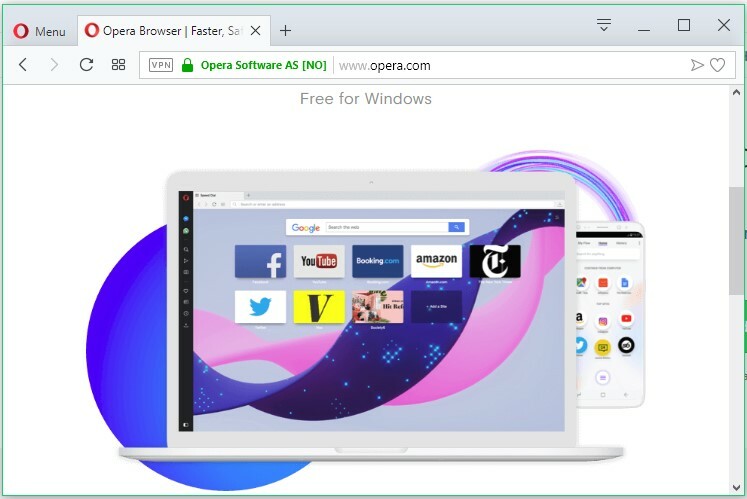 Opera was the first major browser which came with free unlimited VPN integrated. Free VPS made Opera popular in countries with censorship. 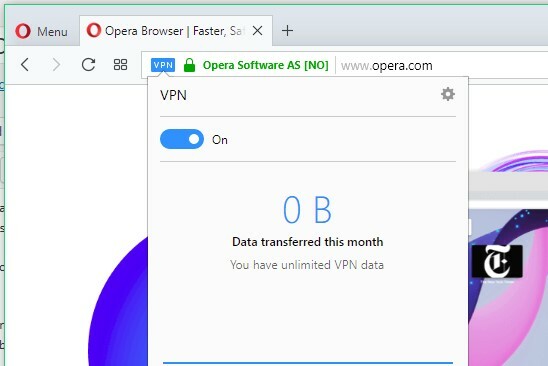 Opera VPN does not require users to install any plugin or extension. It works out of the box. Users can enable it in Menu -> Settings -> Privacy -> VPN. Once enabled, VPN status icon will appear in the address bar. Opera Mini is currently available for mobile devices only. Opera Mini is specially developed for iOS and Android devices. Opera Software’s compression proxy server processes and compresses the data before it is served to the user. 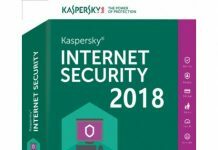 Opera claims compression up to 90% and speed increase by two to three times.